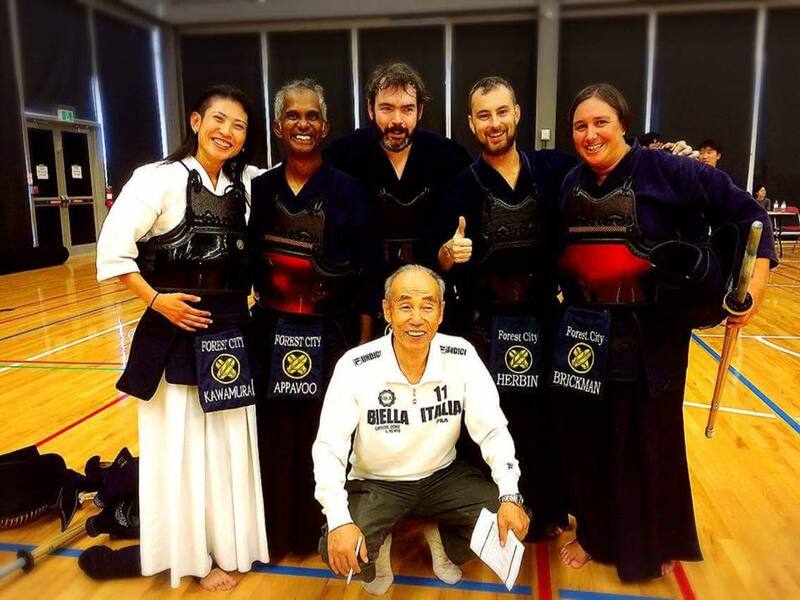 Miyagawa Sensei has been an influential instructor to S.W.O.R.D. dojo members and many university clubs in Eastern Canada. He is also respected for his bogu repair skills and his willingness to instruct the next generation in this craft. He will be moving to Japan later this spring. 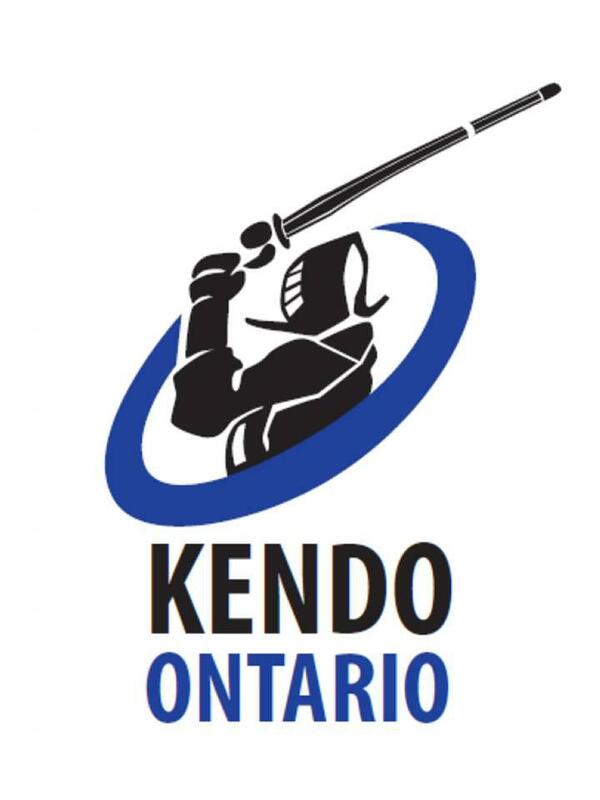 The Forest City Kendo Club is hosting a farewell practice for Miyagawa Sensei on Friday, April 20th from 7:00 ~ 8:30 p.m. at the Carling Heights Community Centre, 656 Elizabeth St., London. I will see how my funds are as I’m semi retired, I work on a casual basis or when called in to work but I will try and see how things go as I’d truly would love to be there for Miyagawa’s farewell Keiko. No promises but I will try and make it.